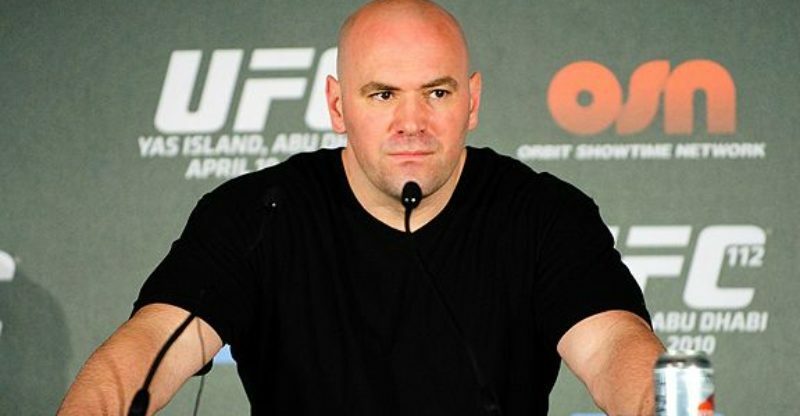 Dana White net worth and salary: Dana white is an American Sports Promoter and a Business Man who has a Net worth of $ 500 Million and his salary amounts to $20 Million. He is of an Irish descent and was born on July 28, 1968 in Manchester, Connecticut. He graduated from Herman High School in 1987. His childhood was spent mainly in Las vegas and Maine. Since his childhood he was an ardent fan of sports and especially baseball . He calls himself the biggest fan of BaseBall Team , Boston Red Sox.He became a boxer at the age of 17 . He has publicly delcared of his Atheist faith . His becoming the UFC President is an interesting saga. During his Boston University tenure , he opened up a boxing program for at risk children in the inner-city. To make ends meet during this time he became an aerobics instructor. In 1992 he established Dana White Enterprises in Las Vegas. During the same time he began managing fighters Chuck Lidell and Tito Ortiz. In 2001, Dana found out that Semaphore Entertainment Group, the parent company of the UFC was looking forward to sell the company. Dana white , a visionary with an acute business acumen , upon seeing this opportunity contacted his childhood Friend , Lorenzo Fertita . Lorenzo along with his brother bought UFC in 2001 and they appointed Dana White as the President of UFC . In total, the Fertitta brothers paid $2 million in 2001 for an 81% ownership stake in the UFC. Since then , UFC has never looked back . It has ascended itself into one of the global phenomenons and has been able to share the podium of success with age old sports like Boxing and Wrestling . UFC has a global viewership and one can witness a rising trend globally amongst the young men and women to become a UFC star. 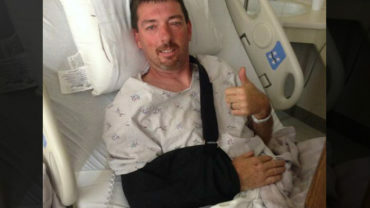 In May 2012, White revealed that he had been diagnosed with Ménière’s disease . Ménière’s disease (MD) is a disorder of the inner ear that is characterized by episodes of feeling like the world is spinning (vertigo),ringing in the ears (tinnitus), hearing loss, and a fullness in the ear. He is under treatment for the same. Dana owns 9% of the total shares of UFC. In May 2016, it was reported that the Fertitta brothers were in advanced talks to sell the UFC for as much as $6 billion. At that evaluation, Dana’s 9% stake would have been worth $540 million. However in July 2016, it was confirmed that UFC had been sold to talent agency WME-IMG for $4 billion. Tha shall amount to $360 million before taxes for Dana.